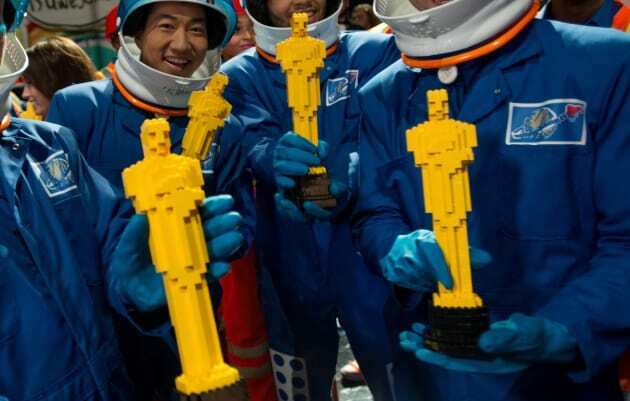 It's LEGO Oscars! Where can we get an Oscar made of LEGOs. Oscar Watch Grades the Academy Awards: Was Birdman Really Best?